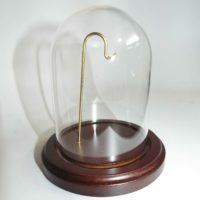 This dome is used on may modern clocks and also many antique clocks. 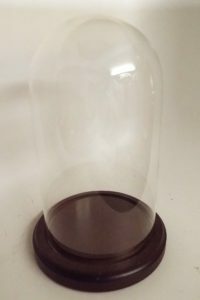 It is ideal for use where a larger dome would look way to tall. 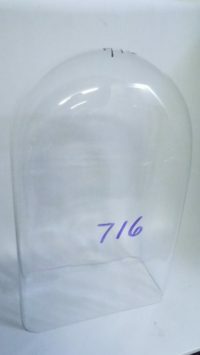 The base for this dome measures 6 3/4″ across and 3/4″ high. 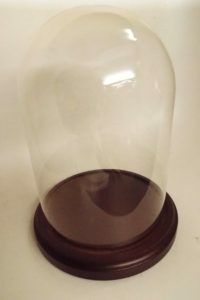 It has a groove for the dome to sit in. 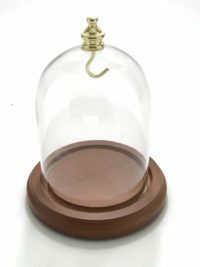 Glass Domes are used for clocks, dolls, collectibles, taxidermy and many other ways. 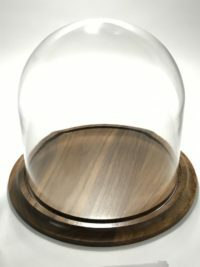 It is important to size the dome to your item. 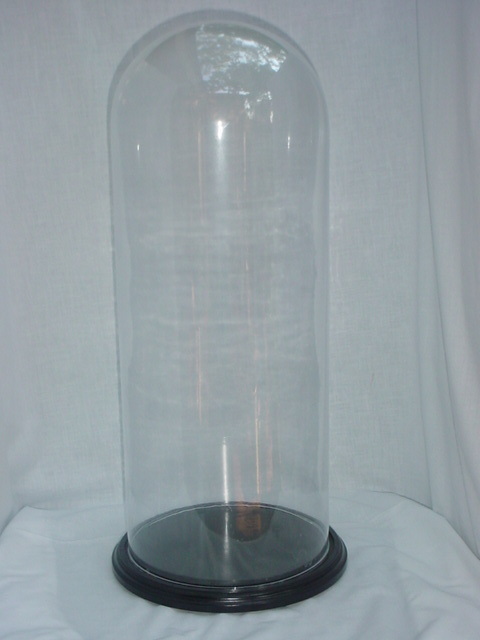 Typically the dome would be about 1″ larger then the item being covered. 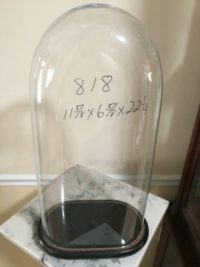 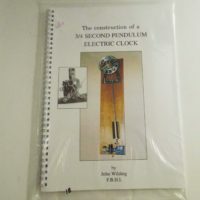 If the item is 10″ tall then a glass dome that is 11″ high would look more balanced.